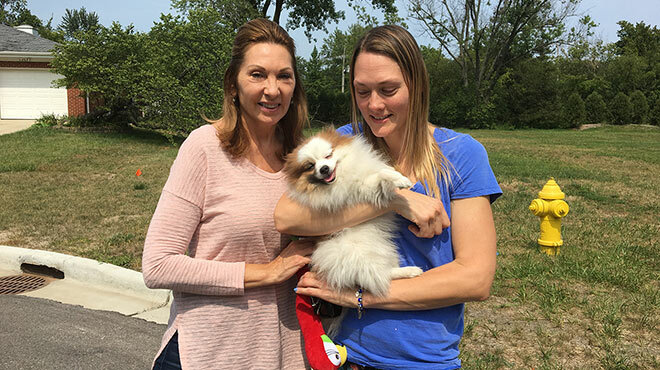 Chubbs the Pomeranian back with his family. 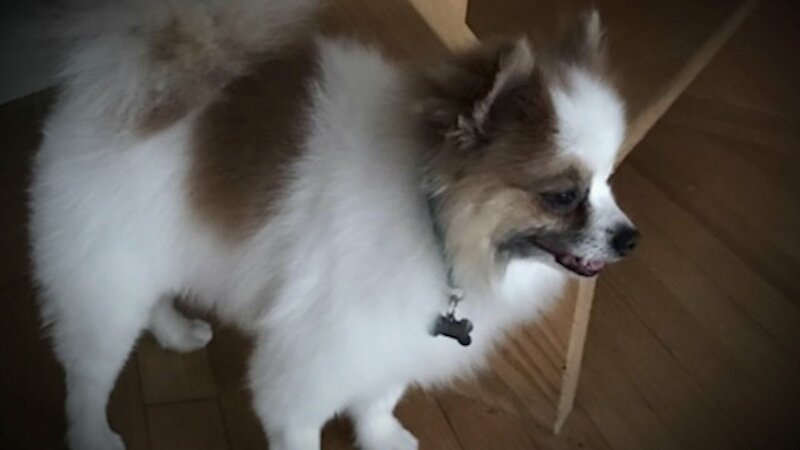 CHICAGO (WLS) -- A 2-year-old Pomeranian named Chubbs is back with his owners after going missing when the car he was inside was stolen in Chicago's Austin neighborhood Friday. Friday afternoon, Jillian Savino said she went to pick up granite samples for a new kitchen from a stone contractor in the 4800-block of West Division Street and pulled into an alley near the delivery door. She said the noise from the business was startling to Chubbs, so she left him inside the black 2009 Honda CRV, and left the engine running with the air on as she walked to the door. When Savino returned to the car, it was gone, along with Chubbs. Someone saw Chubbs walking alone and recognized him and called 311. 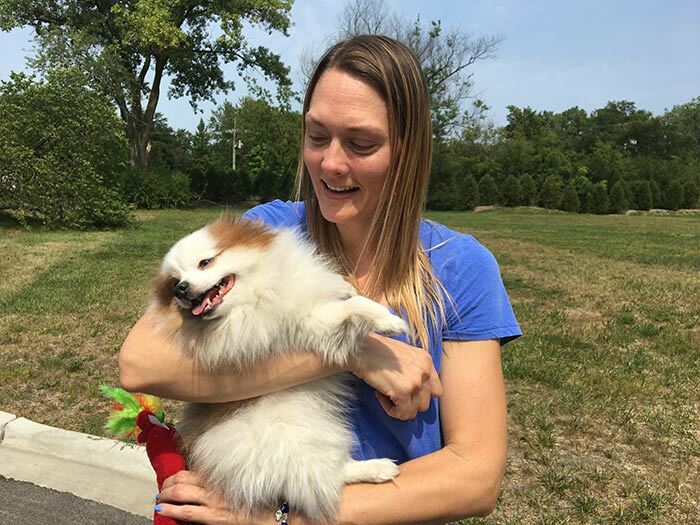 He was reunited with his owner late Friday night. 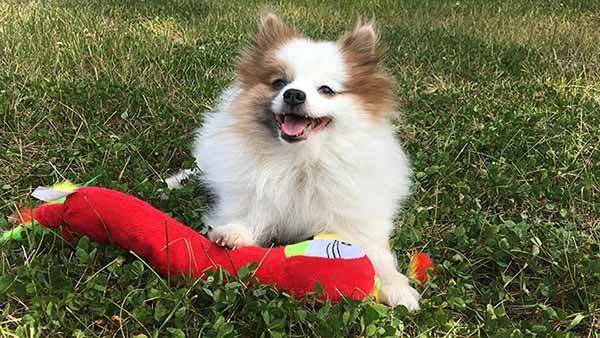 The family offered a $1,000 reward for finding Chubbs.